Norwich and the surrounding areas are a fantastic place for bringing up children and there is plenty going on children. An introduction to basic classical ballet movement through a range of music. A mixture of creative activities using props to engage children’s imaginations. Bring your own cuddly toy to join in too! Suitable for children aged 18 months – 4 years. £5 a class drop in. Hartbeeps – Exciting, Interactive and Fun! Award winning magical, musical multi sensory classes, parties and more, all set to a soundtrack of over 300 original songs, reworked nursery rhymes and lullabies, brought to life with bubbles, costumes, twinkles, lightning effects, exciting props, wacky puppet characters and sparkly parachutes that you won’t see anywhere else! Join our mini productions for the very young and take your child on a journey down the rabbit hole with Hartbeeps, the most original musical baby, toddler and pre-school classes on the Planet! Siblings under 6 months of age are free when attending Happy House. We are physical play, sensory and music rolled into one… At Mini Monkey Gym we have unique soft obstacle courses to explore which support a weekly movement theme and physical skill. Mini monkeys enjoy jumping off blocks, balancing on beams, crawling through tunnels, rolling down slopes and sliding! We use different sensory and musical props each week to compliment the movement theme such as, ribbons, beanbags, hula hoops, scarves, maracas and bells. 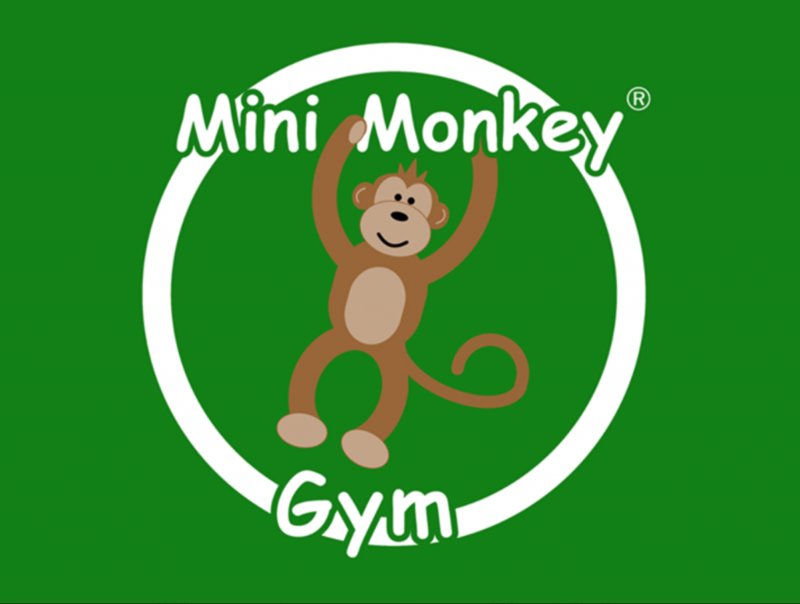 Mini Monkey Gym classes follow the same structure each week. This promotes recognition for your child and builds their confidence to join in with the circle time activities, songs and parachute play. Our circle times are full of fun active songs and rhymes, utilising sensory and musical props. These engage your child and develop their language skills, sense of rhythm and movement. Our sensory movement activities encourage exploration, creativity and self awareness. Music Bugs Norwich recently won the Loved By Parents Platinum award in the Best Baby/Toddler class category. We provide sensory, play-based music and singing classes for children aged newborn to 4 years of age. Classes feature traditional nursery rhymes, silly songs, action songs, knee bouncers, finger play rhymes and wonderful sensory play for babies. Puppets, pom-poms, scarves, rhythm sticks, parachutes, balls, bubbles, hobby horses and lots of wonderful percussion instruments are available for the children to play with and many of the sessions are themed. Our classes encourage many important skills for children of preschool age including numeracy, language and literacy, fine and gross motor control as well as social skills and independence. 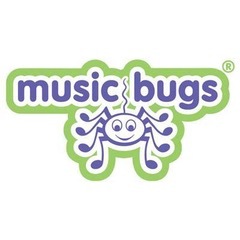 Music Bugs also provide birthday party entertainment for children aged 1-5. Contact Michelle Bircham via email at norwich@musicbugs.co.uk or phone 0844-412-8193 for further information and to book. Or contact the Facebook page. If you are new to Music Bugs you are welcome to book either 3 consecutive classes for £12 or a one-off trial session for £5. You can view the class schedule on the website. Each session provides opportunites to discover crafts of differing kinds, a variety of large and small play, and play outside when the weather allows. We use the school mini bus to go on exciting and fun trips each term and generally have a lot of fun all year round. First session free. Contact Mary Taylor on 01603 625593 for more information. Baby Massage course with Rachel. Booking only. Contact 01603 831999 to book and for more information. 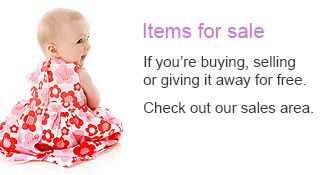 Suitable for babies from crawling or sturdily sitting (about 9 months) until 18 months. For babies from 6-week check until crawling. 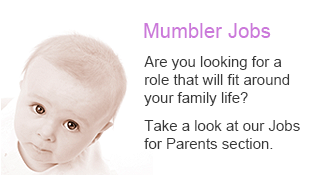 Contact Michelle on 01603 665538 for more information. Contact the library on 01603 260545 for dates and times. Crafty Little Tinkers- Baby Explorers. 8 months – 18months. Come and join us for messy play and sensory fun and singing to end the session. £4 per baby, £1.50 for siblings, babes in arms free of charge. Footsteps is a great chance for parents and carers from Mile Cross to bring their preschool children for a fun time, enjoy a coffee and meet new friends, all in a safe environment. Contact 01603 419767 for more information. £1.50 per family. Fun, toys, singing and crafts. Contact Hannah, Jo or Claire on 01603 920045 for more information. 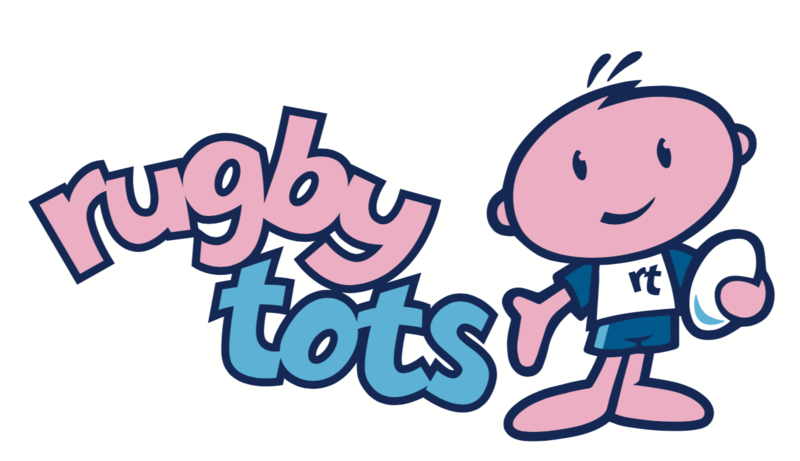 Giggletots is run by Horsford Pre-School, it’s a place where you can bring your child to play with kids their own age whilst you enjoy a cuppa and watch them play. 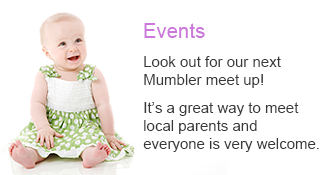 It’s also a place to meet other local mums and make new friends in this lovely village! Tel 01603 890811 for more information. £5 per person, £1 per pair of socks. Hempnall Little Ones started life 3yrs ago as a village baby and toddler group but quickly turned into something much greater! We now have in excess of 30 “Littles” attend each week and offer a range of free play, craft/messy play, story, music and singing. After months of developing a new programme we are launching our new “Let’s Join In” classes in September which are aimed at toddlers/preschoolers and focuses on physical play based activities to help aid learning and promote health and wellbeing! We run every Tuesday and Friday in Hempnall, NR15 (but at different times and venue) – website and programme is currently under construction but details can be found on our Facebook page. Contact Katie on 07940436805 for more information. Special Needs sessions: Tuesday 11am-1pm, Saturday 5pm-6pm Carer over 18 goes free. £5 per person plus £2 for creche if required. St Andrew’s Church Hall, Eaton. We are a friendly group for ages 0-5yrs. A large variety of toys available, along with a craft table and music at the end of session. Jumping Jacks is a pre-school gym club for children aged 18 months to school age. Dawn is a qualified coach and has been running the club since 1990. Each session is planned and structured, starting on various apparatus, building their confidence as they complete many gymnastic skills. Followed by 10 minutes ‘free time’ where they can choose to continue on the apparatus or play with ‘bats and balls’ etc. We finish the class with a range of activities where your child will have fun learning to listen and follow instructions in a group situation. Classes cost £4.90, payable half termly. There are no joining fees. (After October Half Term – Wednesday morning at Millennium Library in the Forum). Baby street is designed to work on your child’s coordination, strength and concentration whilst having fun. The class consists of various exercises and routines which will help develop the student’s movement memory. Fridays 10-12 during term time. We provide soft play (every other week), lots of toys and craft activities. First session free, then it’s £3.50 per family. 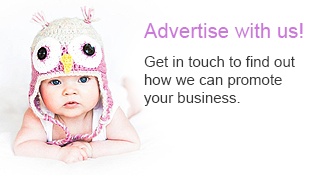 Contact Kirsty on 07784029076 or find us on Facebook. Monday and Friday 10am-12pm. £1.50 per family. Enjoy a relaxing time with toys and activities for parents with pre-school children, with refreshments included. Contact Ruth on 01603 484784 for more information. Join us for a fun-filled scientific adventure! Every week we cover a new and exciting topic and each lesson is packed full of experiments, stories and fun. Our sessions are aligned with EYFS and we encourage your little one to socialise, share, take turns and improve their fine and gross motor skills. 11.30am – 12.10pm. 2 years to 3 years 6 months. 1.00pm – 1.40pm. 3 years 5 months to 5 years. 10.30am – 11.10am. 2 years to 3 years 6 months. 11.30am – 12.10pm. 3 years 5 months to 5 years. Contact Lucy on 07793 817355 for more details. We are independent speech and language therapists based in Norfolk. We offer a free initial consultation for families wanting 1:1 support either at their home, nursery or school. Training sessions are organised throughout the year to support local settings and families. We also run small group classes. Please contact us to find out when the next block of 6 weeks is starting. Contact 07788427612 for more information. Contact Mary on 07913 911310 for more information. 10am – 11.45am. Term time only. Puddles is where babies & toddlers can bring their carers to play, sing & read together, get creative, make friends and grow together! Cost: £2 per carer & child (50p for additional children over 1yrs). Age 0-5 years. For more information contact Rachel on 07788 287388 or 01603 865599. Contact 01603 123456 for more information. Enjoy structured play including craft, song time, snack and all weather play area. It is a great opportunity for parents / carers to bring their toddlers (0-3yrs) to have fun and build relationships in a safe environment. £2.50 for the first child and £1 for subsequent children.. Taster free! Stay and Play for 2-5’s. Contact Vikki on 01603 788814 for more information. Come along for a fun filled morning, including lots of toys, adult refreshments, singing, craft, Bible story and plenty of healthy snacks. Fun for the kids and a social relaxing time for the parents/carers. Contact 01603 619555 for more information. Contact Emma on 07772608456 for more information and to book a place. Contact Maria on 01953 851916 for more information. Contact Emma on 07772 608456 for more information. For children aged 2-4 years: 9.30am for younger ones, 10.30am for children starting Reception in September. Contact Martin 07952524154 for more information or to book. Tuesdays & Fridays, 10.30-11.15AM A popular, fun and creative class for toddlers to dance with mum dad or carer. This is a great class for early development. The class will not only help in developing physical skills and spatial awareness, but also transferable skills, such as observing, copying, listening for a signal, responding to instructions and sharing with other children – many of the skills they will need at school. Sibling discount available priced at one full price and subsequent siblings 50% of the full price. Contact 07813978370 for more information. Second Friday of the month during term-time. Meet the dragon puppet ‘Snap’ and enjoy fun activity sessions for 2-4 year olds (with an accompanying adult); inspiring imagination and conversation through stories, trails, museum objects and hands-on crafts. £3.50 per child, accompanying adult free. 12.30pm is our Brand New Sensory Newborn Class for birth to 3 months. This again uses our Sensory props and instruments and is based around massage and exploring the senses. This class has totally Free! Contact Lianne on 0771774972 to book your space. Play and explore in our weekly group with nature trails, storytelling, den building, mud pies & more. Outdoor fun for tots and their grown-ups! Price from £6.50. Siblings from £5.